What is more fun than to have the images taken during one of the photo shoots hanging on your wall? PiktureFrame Photography can also provide you with information and nice wall decoration material. The suppliers of the canvas are selected with much care, because there are allot of suppliers on the market, but not all provide the same service and quality. 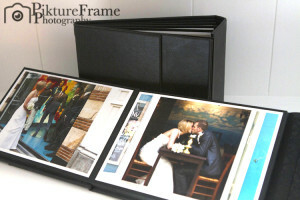 Customers of PiktureFrame Photography only deserve the best material there is. Every canvas gets a protection layer that makes sure you will enjoy the images for years! 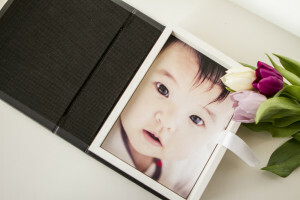 Besides canvas PiktureFrame Photography can also provide images on aluminium, wood or pelxiglas.